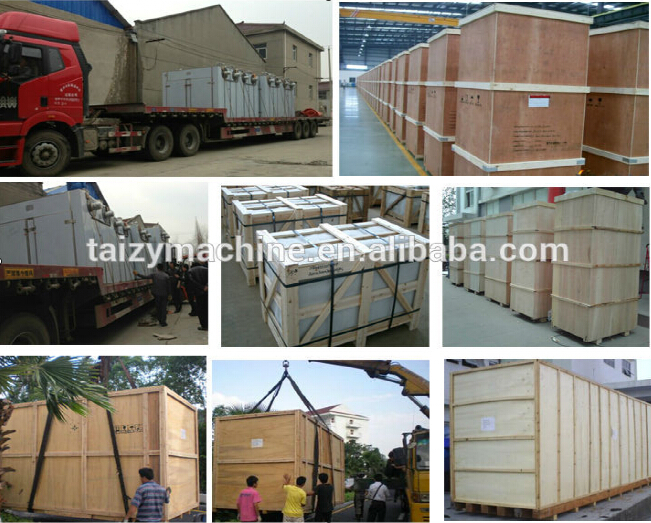 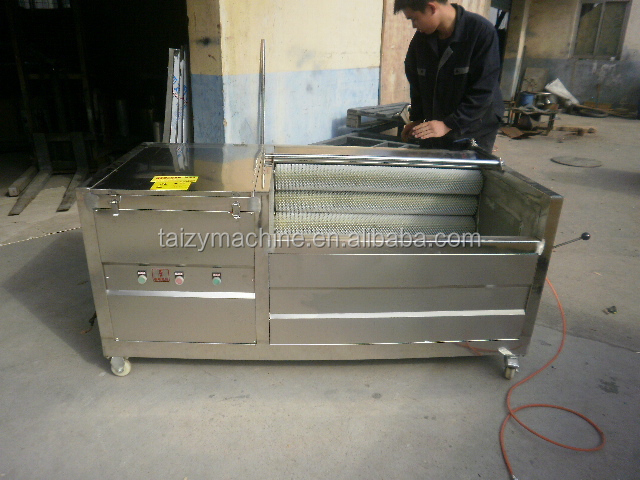 Buy New Onion Washing Machine - Jinan Joysun Machinery Co., Ltd. 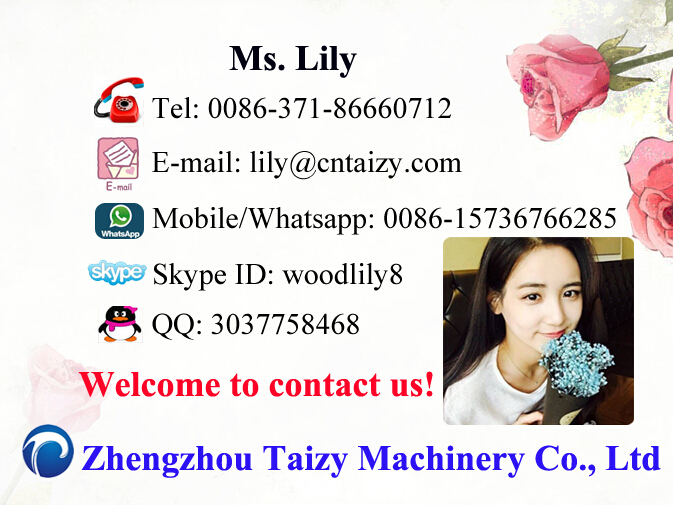 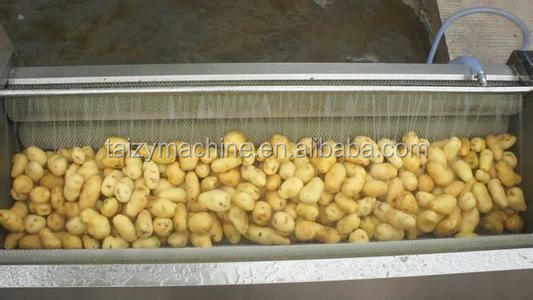 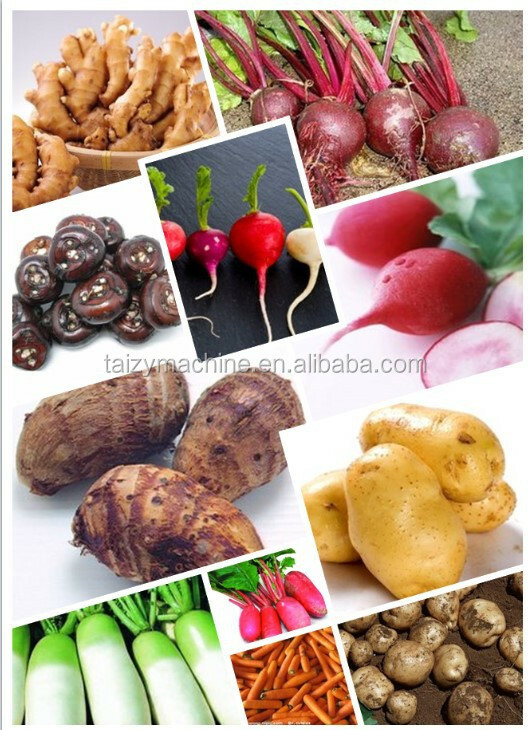 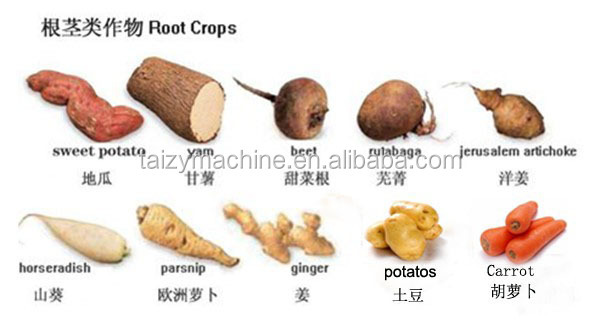 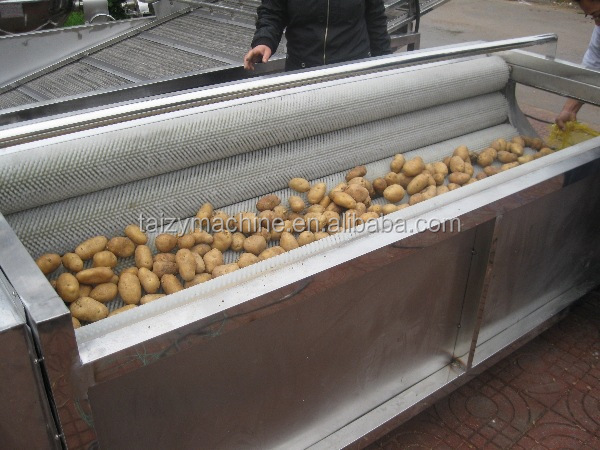 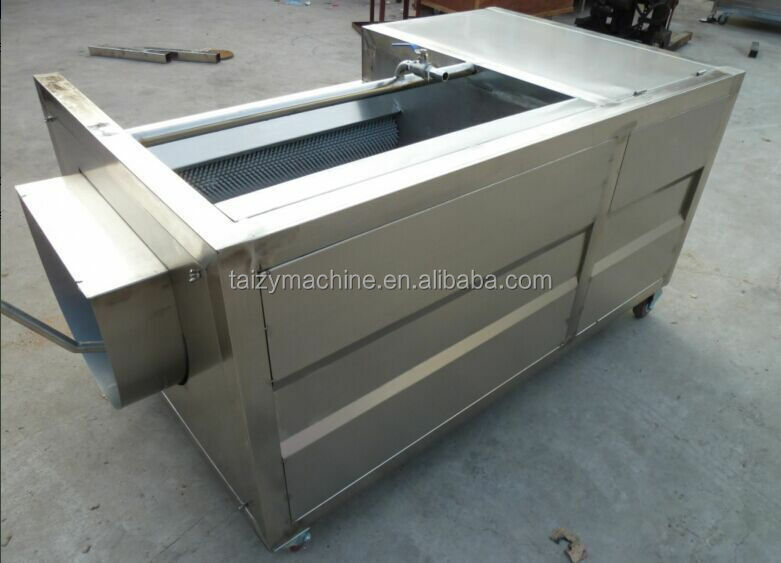 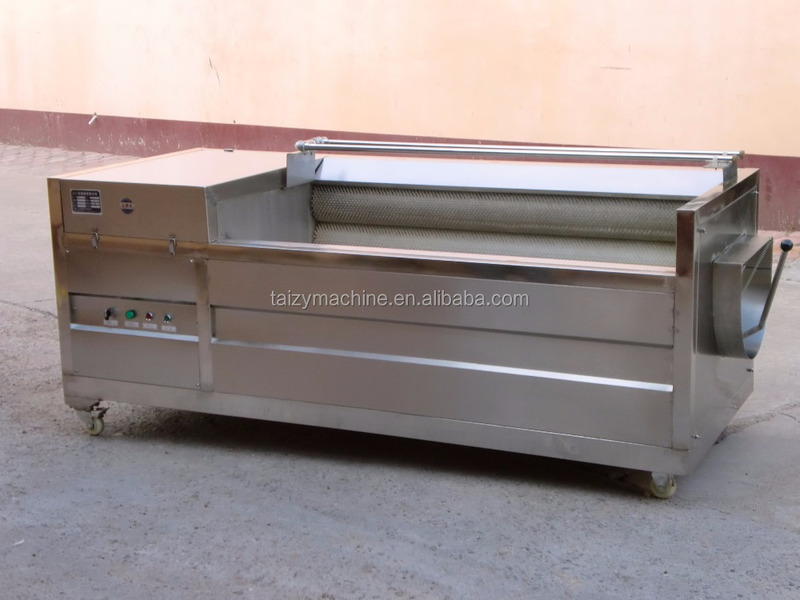 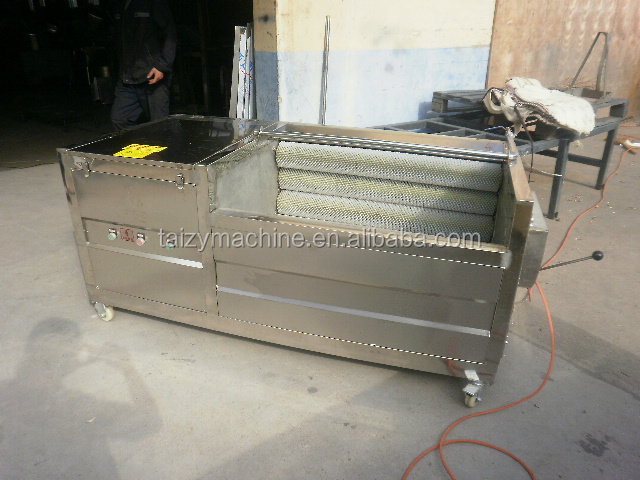 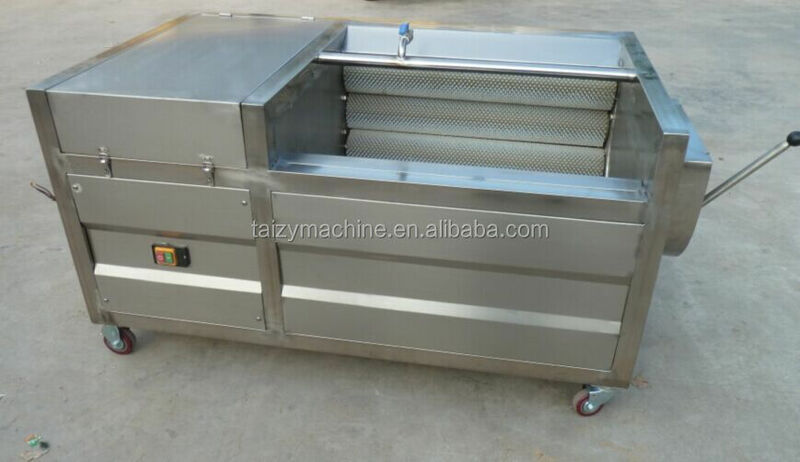 It is widely use for Potato, beet,Ginger,Sweet Potato,Kiwi Fruit,Variety of Turnip and all kinds of roots fruit and vegetable cleaning and peeling .The machine can be cleaned separately, can also be cleaned, the peeling work at the same time. 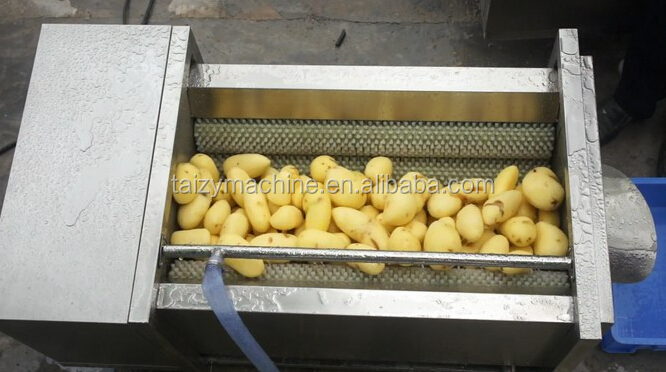 Onion Peeling machine in good appearance, easy to operate, large clean (peeling) volume, high efficiency, small energy consumption. 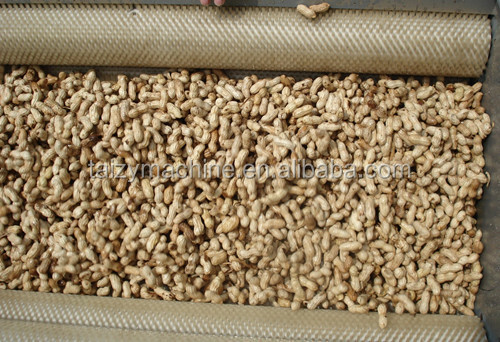 Brush Roll material through the special processing,durable and it is full made of stainless steel.